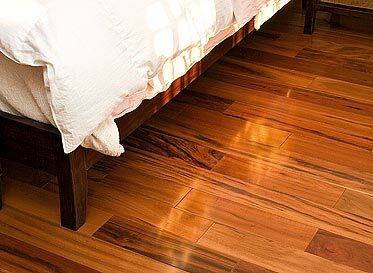 Home renovation trends are always changing because new ideas are born every day! 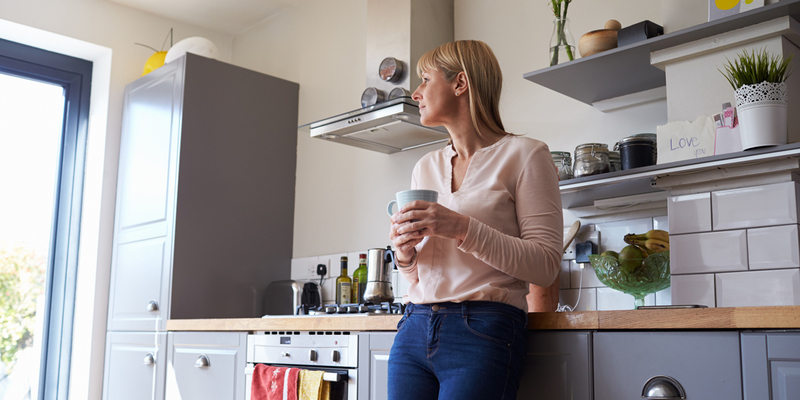 With the staggering success of The Block NZ and other successful home renovation programs on TV, kiwis are more in love with doing up their homes than ever. Here are five upcoming home renovation trends. Over 61% of home renovators are planning on completing a kitchen revamp in the near future, more than bathrooms, bedrooms or living areas. 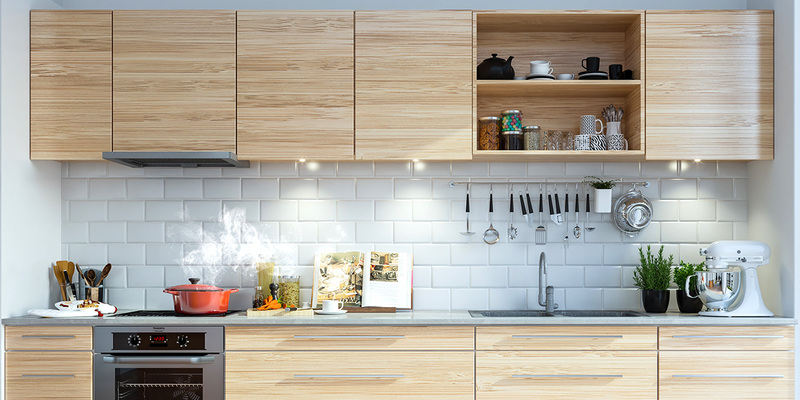 These kitchen revamps are expected to follow a new home renovation trend where rustic kitchens are out and state of the art is in. 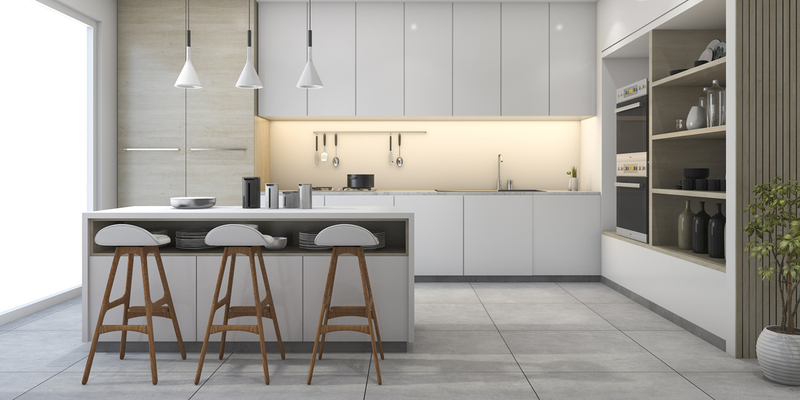 White or gray cabinetry, plain countertops with glossy finishes and minimalist design influences are in. Appliances will blend into the background or hide away behind cabinetry. This will give the kitchen a more polished and clean finish. 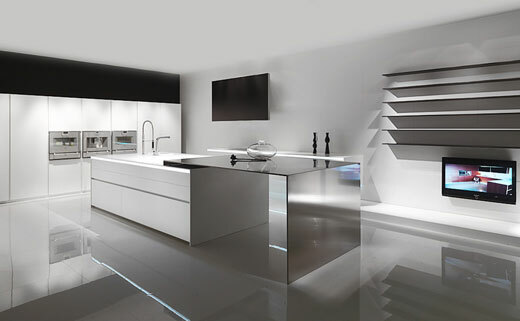 Hire a professional kitchen designer or builder to make your kitchen dreams come true! 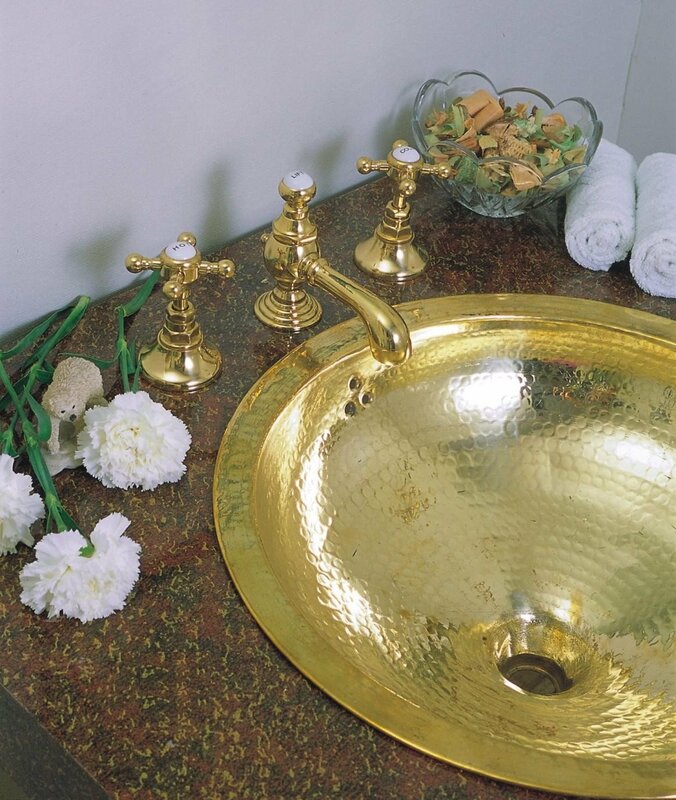 Brass made a return to popularity recently and this home renovation trend will only increase. Brass accents are not a new idea, but they’ve been given a makeover. Dull/hammered brass accents are in, while polished bright brass hardware and lighting are not. This new look is easily incorporated into bathroom, kitchen, lighting and door fittings through your home. Bathrooms are the second most popular home renovation trend. Vintage look bathrooms with claw-foot tubs and wainscoting are out, while resort-style bathrooms are in. Jetted bathtubs, heated flooring and towel racks, walk in (curbless) showers with multi-jets lead the way, completed with glass tiles in neutral colours like light blue, off-white and ash gray. 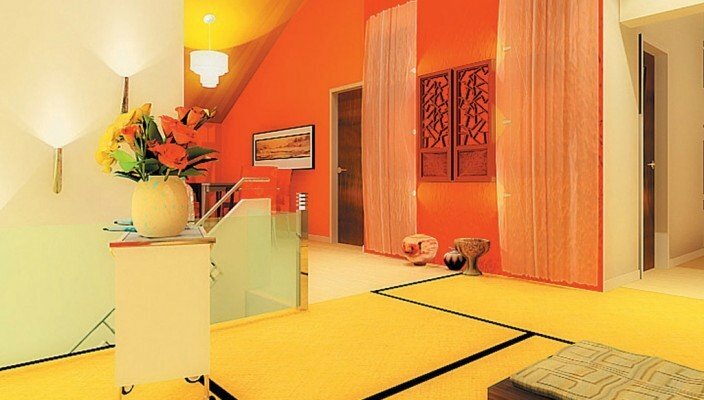 Brightly accented colours like yellow, orange and turquoise were popular in 2013, but in 2014 they’re back with a twist! Home renovation trends show these colours becoming even more of a focal point along with green, lemon, nectarine and red. These colours will feature on accent walls, as main colours and on flooring in bedrooms and living spaces. 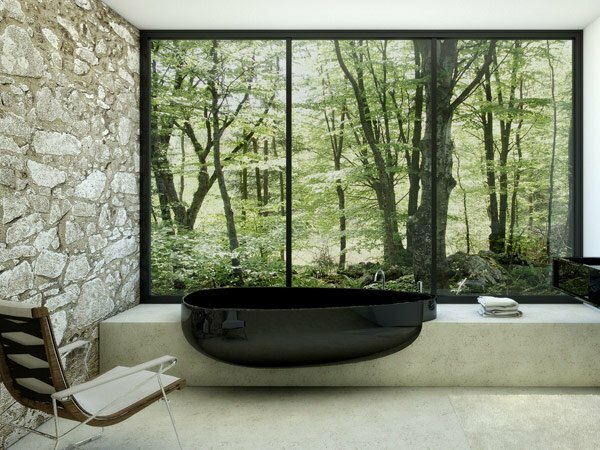 Sustainability is set to get easier with the latest home renovation trends. Manufacturers and builders will continue to go green when sourcing materials and building homes. Energy efficiency will become more important and not an after-thought. Home renovation trends will make use of renewable materials like bamboo and more energy-efficient appliances alongside designs that factor in the local climate.